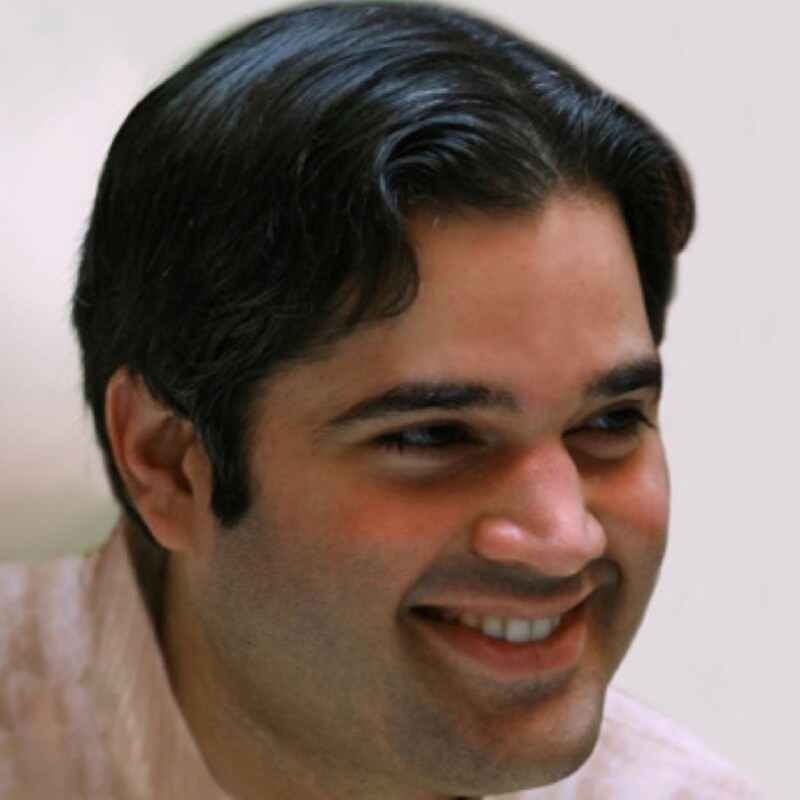 Shri Feroze Varun Gandhi is a second-term Member of Parliament, who represented the Pilibhit constituency in 2009, and was elected from the Sultanpur constituency in 2014, winning both elections by record margins. He was the youngest ever National Secretary of the BJP from 2008-2011, and the youngest ever National General Secretary of the party from 2011-2014. He is a member of its National Executive. Shri Gandhi has been a member of a number of Parliamentary Standing Committees, including those on Defence and External Affairs. He is also a member of the Executive Committee of the Commonwealth Parliamentary Association. He is a widely respected opinion leader and policy analyst, writing widely in English for The Hindu, The Economic Times, NDTV, and subsequently in Hindi for Amar Ujala, Navbharat Times, Rajasthan Patrika and Hindustan. Shri Gandhi also writes in other important regional languages for Lokmat, Malayala Manorama, Vijayvani, among others, making him the widest read columnist in the country, reaching over 200 million readers. A poet by inclination, Shri Gandhi has published 2 bestselling volumes of poetry, ‘The Otherness of Self’ and ‘Stillness’. ‘Stillness’ broke sales records, becoming the best bestselling non-fiction book of the 2015, selling over 10,000 copies in its first 2 days of release. He is currently working on his third book of poetry, titled ‘Surrender’, while also travelling extensively to research for a book steeped in Developmental Agrarian Economics, which seeks to answer the fundamental question – ‘What is the economic future of Indian villages?’. Both these books are due for release in 2018. Since becoming an MP in 2009, Shri Gandhi has never drawn a salary, directly donating it to the families of farmers that had committed suicide. In 2014, Shri Gandhi took a pledge of starting a subaltern movement that would aim to rid as many farmers of their immediate debt as possible, while creating for them a program that ensured they do not fall back into debt. He donated 1 crore of his own money, while crowdfunding locally across the state of Uttar Pradesh, reaching out to the local elite as well as large farmers to contribute. He visited over 20 districts in the State, including, Agra, Meerut, Muzaffarnagar, Bijnor, Bahraich, Lakhimpur Kheri, Sultanpur, Sitapur, Moradabad, Allahabad and Aligarh, over 1.5 years, and managed to raise over 22.6 crores, which was immediately deposited in the accounts of the said farmers. In this manner, over 4700 farmers became debt-free. His latest initiative, Sapnon ka Gharis to provide permanent structure (pucca) homes to people who have never owned them or lived in them, even in previous generations. He started with a personal donation of 100 homes in his constituency of Sultanpur. As previously done, he seeks to broad base this into a movement, planning to once again travel and crowd-fund nationally this time around in order to build 1000 homes by the year-end, reaching out to the local elite as well as large farmers to contribute. He aims to provide the homeless with a psychological and material cushion against being completely ravaged by poverty, while also providing them with a sense of honour and a sense of community.